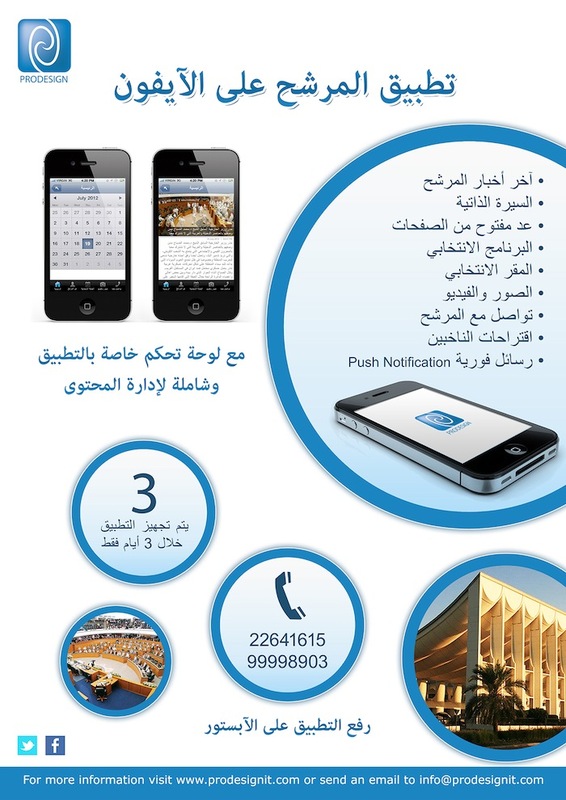 We are happy to announce our new iPhone application development services for the candidates of the elections. The application has many great features that help the candidates to reach the people directly on their phones. The application has the following features: Latest newsCandidate C.V.Unlimited pages filled with any needed informationCalendar and programsLocationsPhoto GalleryVideo GalleryContactSocial networks linksPush NotificationsMore features could be provided. We can prepare the application within 3 days only. For more details please contact us on the contact page.